The Museum of Applied Arts and Sciences have extended the closing date for the 2018 MAAS Regional Program applications. You now have until 5pm Wednesday 15 November 2017 to submit your applications for these programs designed to support regional organisations that maintain a community-owned collection accessible to the public. This introductory conservation workshop is delivered by a MAAS conservator and is designed for regional collecting organisations that maintain a community-owned collection that is publicly accessible. This one-day workshop is designed for regional organisations and will help with basic skills in developing exhibitions, identifying significant objects and writing statements of significance. 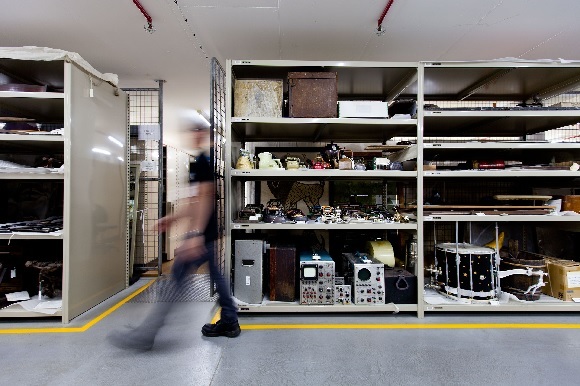 This workshop is designed for organisations that need help developing skills in creating programs to interpret and enliven exhibitions and collections.